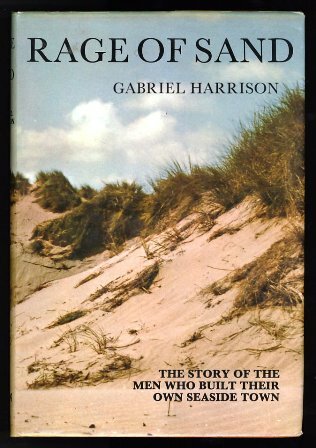 Lytham & St.Annes on the Sea Lancashire - Local History - Rage of Sand: The story of the men who built their own seaside town. Rage of Sand: The story of the men who built their own seaside town. The story of the men who built their own seaside town. Very good history of St.Annes on the Sea.